Nothing says fun like Asher Roth and Buddy passing the day away with 18-holes of putt putt golf, which is what they did filming the music video for their Blended Babies track ‘Sayin’ Whatever’. The collaborative album is due out in May. Watch the video via YouTube below. Asher Roth is out with the music video to his new single ‘Last Man Standing’, off the Morrisville, Pennsylvania rapper’s upcoming second album ‘Is This Too Orange?’, out soon on Schoolboy/SRC/Def Jam. Watch the Luke Tedaldi directed video via Vevo below. 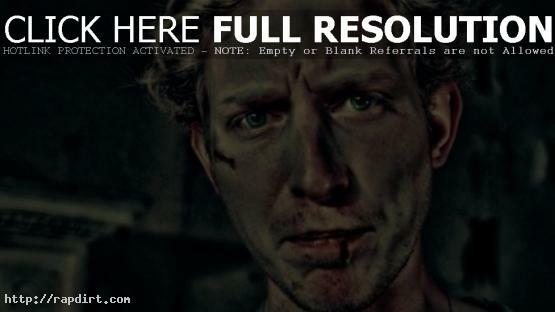 Asher Roth is out with the music video to his new single ‘Gotta Get Up’, featuring D.A. Wallach of Chester French. The song is off the American rapper’s collaborative mixtape with Nottz, ‘The Rawth (FreEp)’, out now. Watch the Luke Tedaldi directed video via Vimeo below. Thisis50.com’s Jack Thriller recently sat down with Asher Roth, who talked about what he’s been up to, touring, the youth generation, finding his audience, being inspired by his fans and mre. Asked about how difficult it was to find his core audience, the artist said, “It wasn’t too hard, especially nowadays. It probably would have been a little bit different before, like the ’90s. I’d love to hear some stories on the market research side of things. There’s nothing better than going to shows, doing shows and looking your fans right in the eyes. When you get the opportunity to do that, that’s when you get that feeling.” Watch the interview via YouTube below. 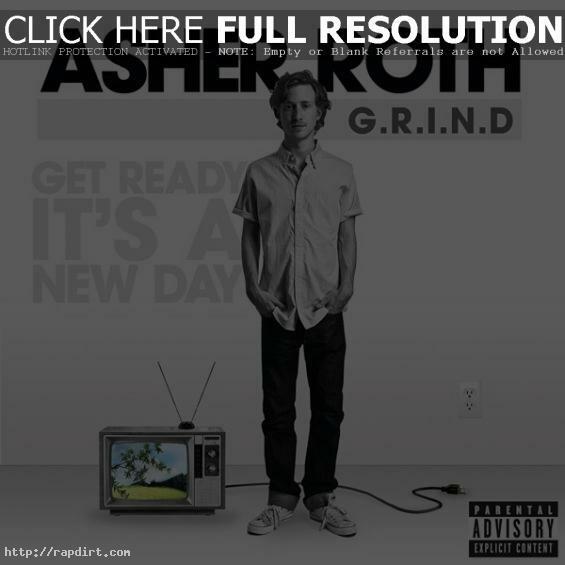 Asher Roth is out with the music video to his new single ‘G.R.I.N.D. (Get Ready It’s A New Day)’, off the American rapper’s sophomore album ‘The Spaghetti Tree’, out soon on Schoolboy/SRC/Universal Records. Watch the Marc Klasfeld directed video via YouTube below. 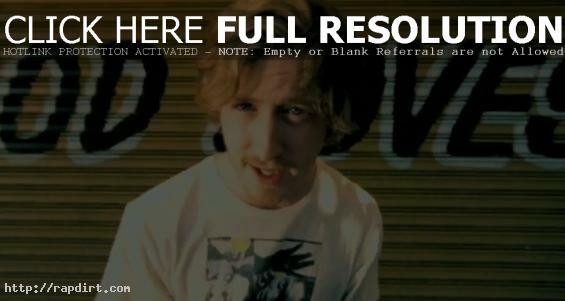 Highlights of Asher Roth on a promo tour in support of his new single ‘G.R.I.N.D.’ by AplusFilmz has been posted online. The hip hop artist is seen doing the radio circuit, talking about the message behind ‘G.R.I.N.D.’, dealing with a flat tire, performing, and travelling by car and plane. Watch it via YouTube below. DJ Skee and Asher Roth were caught in the KIIS FM studios in Los Angeles on July 7th during a 5.4 earthquake. The hip hop artist was ready to tape an appearance on Skee’s New Music Show when things started shaking on the 5th floor of the Clear Channel bulding in Burbank. Watch it via YouTube below. 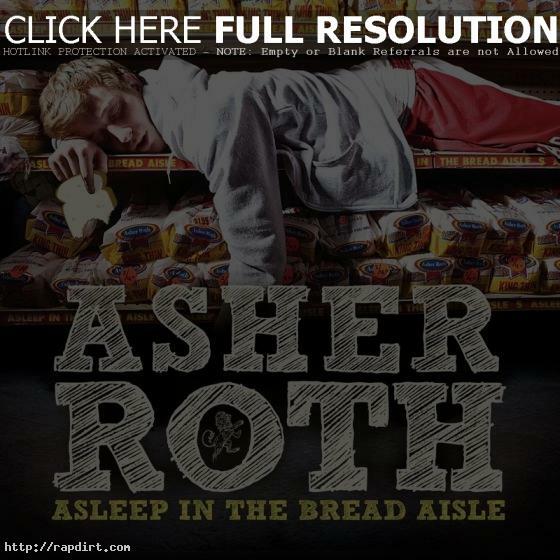 Asher Roth is out with the video to his new single ‘She Don’t Wanna Man’, featuring Keri Hlison, off the Morrisville, Pennsylvania rapper’s debut album ‘Asleep in the Bread Aisle’, out now on Schoolboy/SRC/Universal Records. Watch the Jonathan Lia directed video below. Cipha Sounds, Peter Rosenberg and Miss Info of Hot 97 hated the 2009 Converse ‘Band of Ballers’ Tournament, featuring Jim Jones’s Jonas Family taking on Asher Roth’s Roth Boys. Watch highlights from the game via YouTube below. Quddus is offering an all access pass to the Asher Roth and Kid Cudi concert at the House of Blues in Hollywood on July 26th. It also features Ludacris, a few other special guests and Cudi doing part of an unreleased new song acapella. Video at Q’s MySpace Video channel has since been removed.